Thank you very much to Mr Smith! ,Tony raven,Pike , and everyone who has contributed or read this post. This photograph constitutes the definitive answer to all my questions! I am now absolutely certain that i own two Yamaki made guitars (washburn D30S and a YW30 i would like a third a "wing"series electric and maybe ill be lucky again this Christmas who knows? I must admit to feeling a little bit humbled that such knowledgeable Washburn collectors and fans would take the time to clarify this for me thank you again. 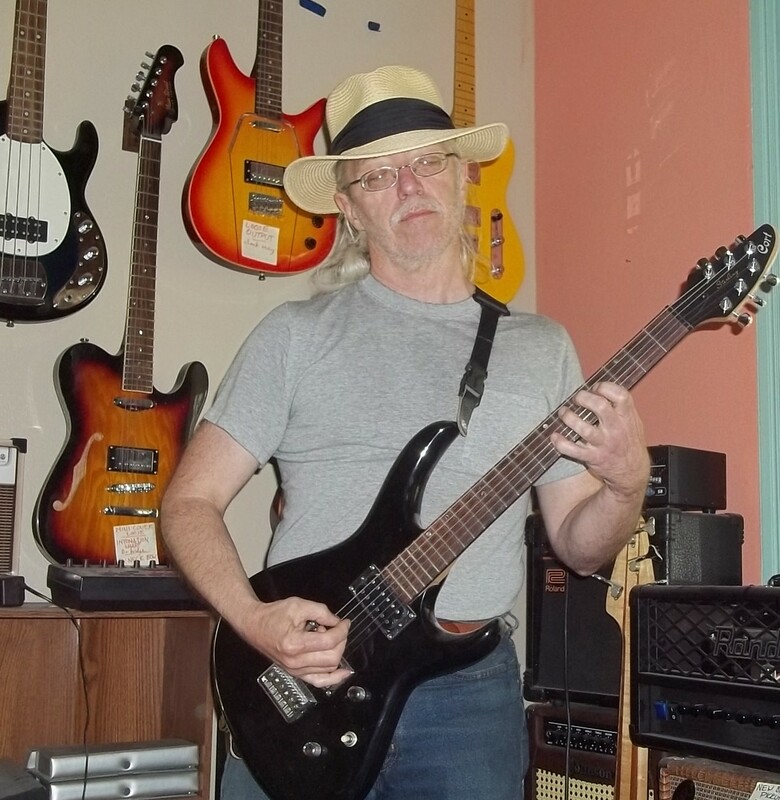 I bought this guitar very cheaply it was in good condition but needed some t.l.c. and a good set up, the guitar is now really nice to play, a quality instrument from the golden age of Japanese acoustics! Already done; I take my job seriously. 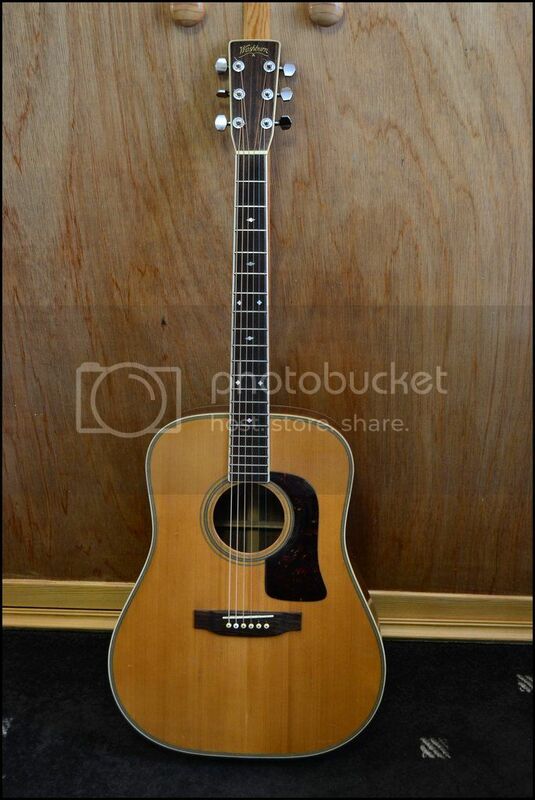 Yaj, I love those threads..
Beware, I think not all specs are 100% correct, those guitar are not veneer woods, but the pictures speak for themselves. Thanks for posting that cool photo Jim! I dont understand why the post's and photo from bigcity2(j.s.) have been removed from this post , without the photo and bigcity2's comments this post no longer makes sense. Yes ok I understand now , that makes sense, and i thank him for the info!